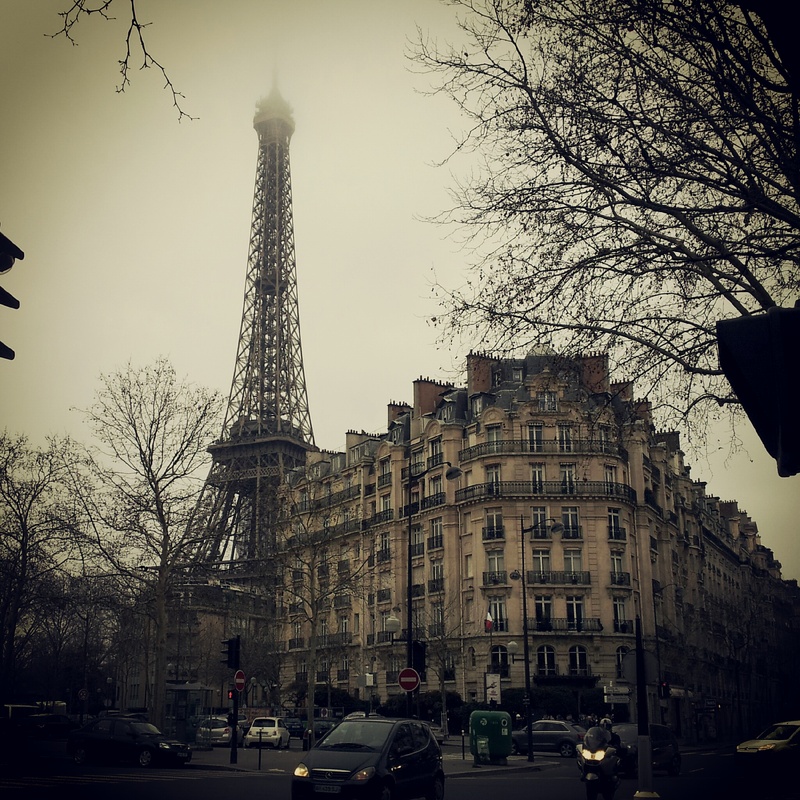 We hope this will be a comprehensive introduction for you to visit before you travel to Paris! Buy a "carnet de dix" - a book of 10 Metro Tickets which saves $8 per book - the Metro will take you anywhere in Paris and there is no zoning system. Do you know that the Eiffel Tower stands 324 metres (1,063 ft) tall, about the same height as an 81-storey building and churches are the oldest intact buildings in the city with Notre Dame cathedral and the church of Sainte-Chapelle the two most striking buildings in the city? Built as a Railway Station and hotel in 1889-1900 and designed by Victor Laloux. Renovated in 1979 to use as a Museum it showcases superb works from the 19th century. is a 5 story high-tech building of steel and glass containing the Museum of Modern Art, the Public Library, a Centre for Computer Music, Film Archives, Cinema, Dance and Children's Workshops, and a Restaurant. 1163-1345 Supreme Gothic Masterpiece with 226 foot Towers, it was restored from 1841-1864 by Viollet-le-duc and its Rose Windows have remained intact from the 13th century. Vespers at 5.45 when you can usually hear the organ and choir perform at that time each night. 1517-1606 is the oldest of the bridges crossing the Seine. run parallel to the Seine from the Louvre to the Champs-Elysees and the Arc ce Triompe. Laid out in the 17th century for Andre Le Notre, royal gardener to Louis XIV - a classical garden with regularly spaced terraces and flower beds. considered the most beautiful square in the world with its impressive symmetry - 36 houses, 9 on each side, and still intact after 400 years. The scene of many historic events, Victor Hugo lived here for 16 years. Named after Pere Lachaise confessor to King Louis X1V to get there take the Metro to Gambetta. Interesting graves include those of Oscar Wilde Irish Poet and Playwright, journalist Victor Nork a famed womanizer. Maps of the cemetery are sold at the entrance but admittance is free. ST GERMAIN DES PRES 1163 is the oldest Church in Paris and its tower dates from the 11th century. St Germain Bishop of Paris was buried here in 576. ECOLE MILITAIRE 1752-1772 was bu8ilt for the military academy founded by Louis XV in 1751. Napoleon I was a cadet here. MAISON VICTOR HUGO: 1612 No. 6 Place des Vosges was his home from 1832-1948 and contains many of his manuscripts. LA MADELEINE 1814 is a classical Greek building with 52 Corinthian columns and was dedicated to St Mary Magdalene. DOME DES INVALIDES has a dome decorated with garlands and a 351 foot spire. Napoleaon's tomb is here and St Louis-des-Invalides church and the Musee del'Armee. OPERA GARNIER 1861-1875 was the largest opera house in the world in its day, has a Grand Foyer with magnificent Grand Staircase, 6,000 light chandelier, and don't miss the Marc Chagall painting! THEATRE DES CHAMPS-ELYSES is one of Paris's first reinforced concrete buildings. They offer fascinating Tours in all these destinations. Click here to see all the tours available and click their banner above to read all their suggestions for tours, museums and countries to visit.